Are You Considering Buying a Home in Raleigh and Surrounding Areas? Congratulations on taking the steps toward buying a home in the Raleigh NC Area! If you have already experienced buying a home or selling a home, then you may not need all the information I have detailed below. However if you are buying a home for the first time, then see below some of the most important information. This is just a brief outline and I’m happy to speak with you to answer your home buying questions in full. Tracy Dowling 919-889-5594 or email me . Buying a Home? Where do I begin? Call me or send me a message via email so I can answer your personal Home Buying questions! I can show you any property that you find even if my name is not on the yard sign! I will assist you in meeting with a lender if you don’t already have one. You can start the mortgage application process over the phone or internet. This first step is called Pre-qualification. The lender will do a basic evaluation and after that you will meet with her/him to become Pre-approved. This step is a little more involved but is necessary in helping you determine how much you can afford. There is no cost to meet with the lender.It all make buying a home a more seemless process. What will I need when I meet with a lender to become Pre-approved? Take a look at this list below. Now begins the fun part! You will meet with me and we will start looking at homes that suit your needs. Buying a Home is a wonderful experience. Once you find a home and are ready to make an offer we will sit down to sign paperwork. I will submit the offer to the seller or seller’s agent. They may accept your offer, reject your offer or make a counteroffer. During these negotiations it’s important to note that another buyer can come along and the seller can accept this new buyer’s offer. Once we have completed negotiations and all terms have been agreed to then buyers and sellers sign. We now have a contract, and that is the start of the Buying a Home process. Once we have a contract, we begin our due diligence period. During this time, you, as a buyer will work with your lender towards full loan approval. 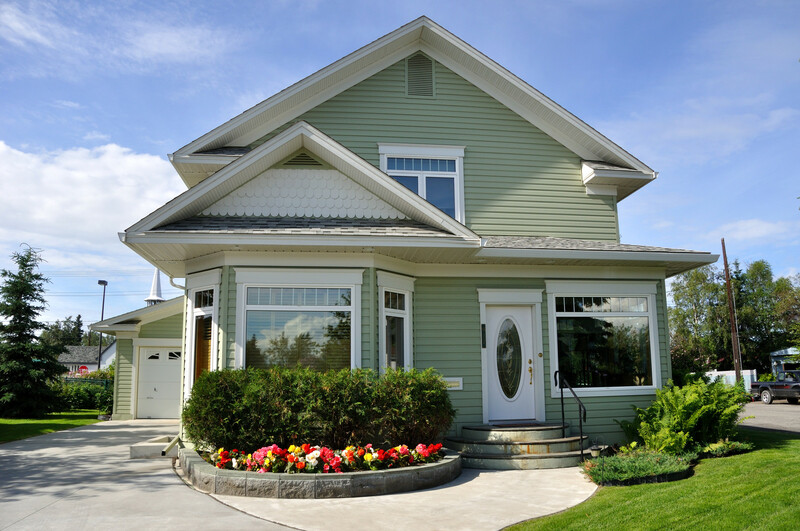 We will also have home and pest inspections completed. If irregularities are found then we will negotiate any desired repairs with the seller. If seller agrees then we move forward. If seller and buyer can not agree then you are free to move on and we will find another property. Call Me or Contact Me via this site and we will set up a personal meeting! I would Love the opportunity to help you find your home!